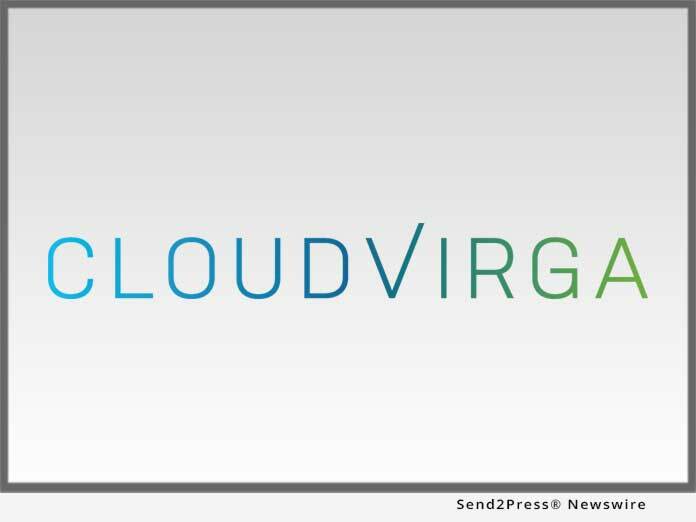 IRVINE, Calif., Oct 18, 2018 (SEND2PRESS NEWSWIRE) -- Cloudvirga(TM), a leading provider of digital mortgage software, helped raise more than $50,000 for wounded veterans and families affected by cancer as a corporate sponsor of the Finance of America Mortgage Charity Golf Tournament and Auction benefitting the Golden State Impact Project. Now in its fourth year, the 2018 Charity Golf Tournament and Auction brought together 144 golfers at the Catta Verdera Country Club on October 15 to raise money for breast cancer survivors and wounded veterans. "The Golden State Impact Project does an amazing job serving individuals in our community who are suffering serious health challenges that can affect the whole family," said Cloudvirga CEO Michael Schreck. "We are delighted to partner with Finance of America and do our part to help make this year's fundraiser as successful as possible." "Our mission is to serve the needs of wounded veterans, cancer patients and their families with great care, transparency and financial responsibility," said Andrew Lippert, president of Golden State Impact Project. "We are humbled to have the support of Finance of America, Cloudvirga and all the companies and individuals who participated in this terrific event."